In today’s world, a motor vehicle is a fundamental investment. At Valvoline Express Care of Falls Church it is our business to protect that investment. We service McLean, Tysons Corner, East Falls Church, West Falls Church, Arlington and are located in the Falls Plaza Shopping Center. 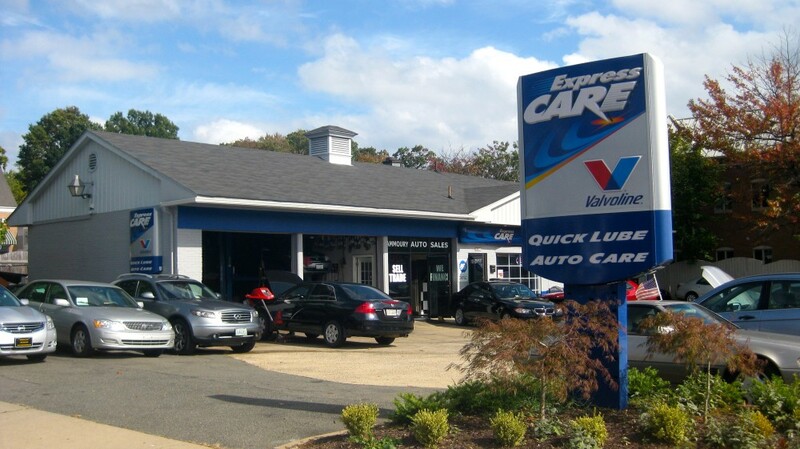 Valvoline Express Care of Falls Church, VA’s choice for automotive repair, and automotive maintenance services. Valvoline is a globally trusted brand in the industry of automotive care, and our center thrives by living up to the Valvoline brand reputation. Our seasoned service technicians and exquisite customer service, guarantee efficient and pleasant visits. Click the image below to access your Vehicle Profile!